Westport is not exactly a breeding ground for NFL players. That’s why we’re still talking about Skip Lane’s 1987 season with the Washington Redskins. As a “replacement player” during the players’ strike, the defensive back — and former Staples High School quarterback — helped the team win 3 games. That’s credited with getting them into the playoffs. They went on to win the Super Bowl. Thirty years later, Lane will — finally — get his ring. 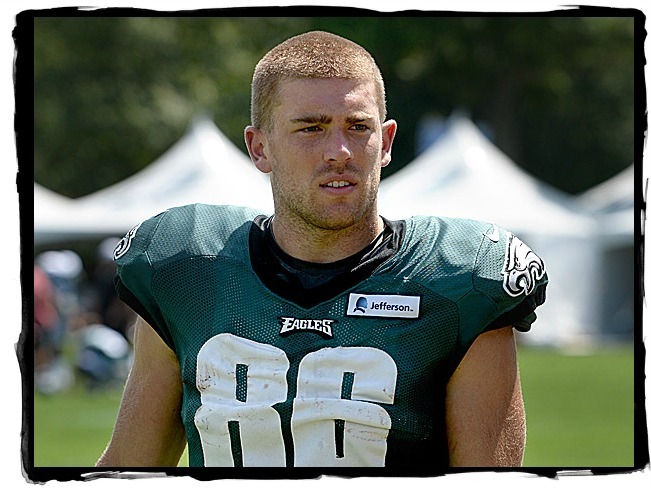 Philadelphia Eagles’ tight end Zach Ertz is the son of Propp’s classmate, Lisa Adams. 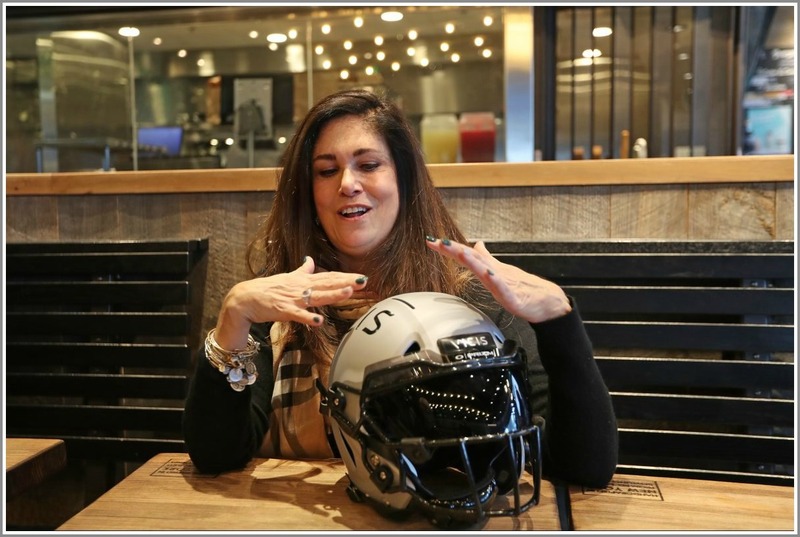 The Inquirer story credits Lisa with inspiring her son to play football. In 7th grade, she signed him up so he could lose weight. He hated it. When he was a high school freshman in California, she encouraged him to play to make friends. That was the ticket. He starred, and got college scholarship offers. When he was choosing between UCLA and Stanford, Lisa pushed him to become a Cardinal. I was very adamant and I actually said to him, “Well, it’s not like you’re going to play pro football.” Go get a great degree, have a wonderful experience, and the rest of your life, you can say you went to Stanford. Zach got his degree — in management science and engineering. And now Westport — and the world — get a chance to watch as he tries to earn a Super Bowl ring. BONUS FUN FACT: Zach Ertz is married to Julie Johnston, a midfielder on the US women’s national soccer team. This entry was posted in People, Sports, Staples HS and tagged Julie Johnston, Lisa Ertz, Super Bowl LII, Zach Ertz. Bookmark the permalink. Westport is routing for you, Zach! Robin Greenhut Markus, SHS class of 1981! “Westport is not exactly a breeding ground for NFL players”… Ha! What did you say Nancy?